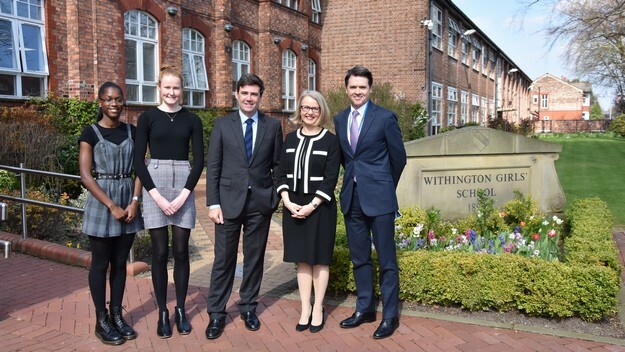 Withington is recognised as one of the very best schools in the country, at the forefront of girls’ education and offering an exceptional quality of opportunities: academic, cultural, sporting and social. Our existence arose as a result of the far-sighted vision and philanthropy of our Founders 125 years ago. This spirit of generosity has continued throughout our history, whether it was the gift of land to provide us with our playing fields, or the generosity of the many who contributed to the Bursary Fund. Withington does not have a large endowment or state funding. 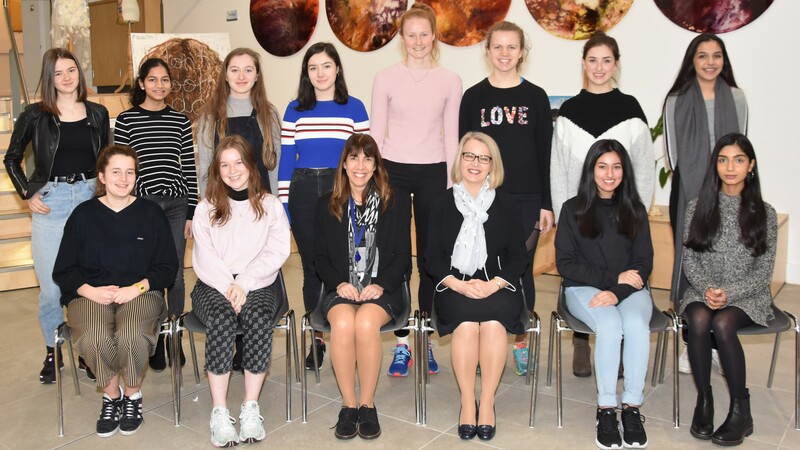 The majority of our costs are directed to attracting and retaining the best possible teachers, so we need the continuing support of our alumnae, parents and the wider Withington community to help us to both develop our bursary offering to maintain our inclusive ethos and also to assist us to enhance the school’s current facilities to offer the best possible educational opportunities to all its pupils. 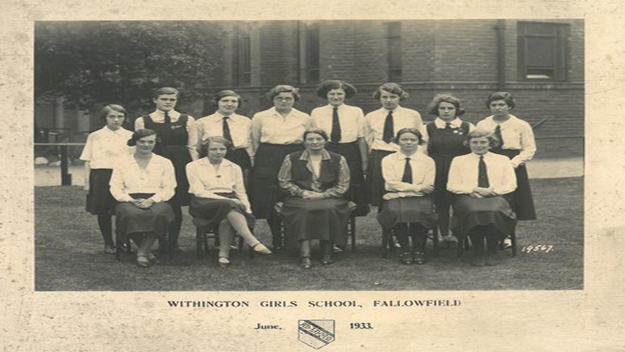 We are very grateful for the continuing help of alumnae, parents and other supporters who contribute to school life in so many ways, whether it is by offering assistance with careers advice, being part of the thriving school community through the PTA, being a member of Withington Onwards or by making a philanthropic gift. Your support is greatly appreciated. We are very grateful to the many friends of school who have make generous donations in the past. We are also very thankful to those who have made a bequest in their will to the school.